Home » Airlines » United Airlines. 1926 was the year that Varney's commercial air mail service began, which was a predecessor to United Airlines. 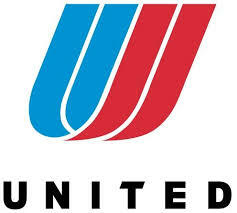 In 1931 the name United Airlines was established. Chicago holds the headquarters for United, with its main hub being Chicago O'Hare (ORD), and major hubs in San Francisco, Denver and Washington. 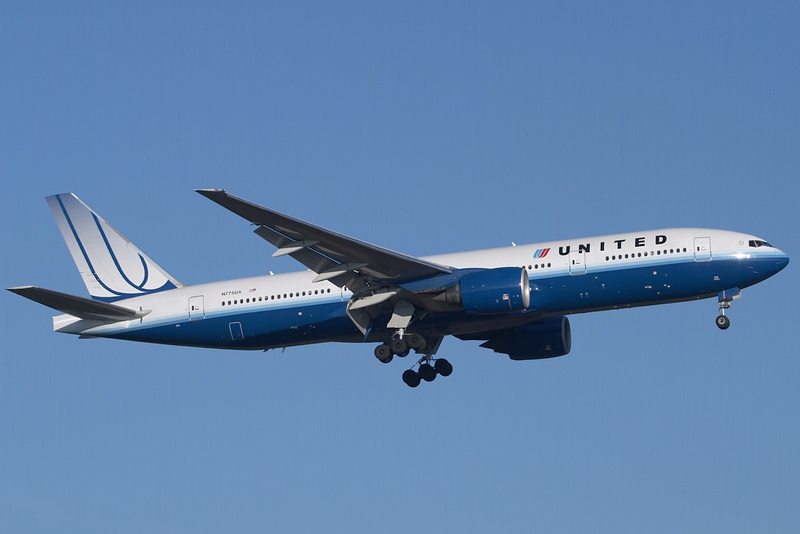 The frequent flyer program of United is Mileage Plus. 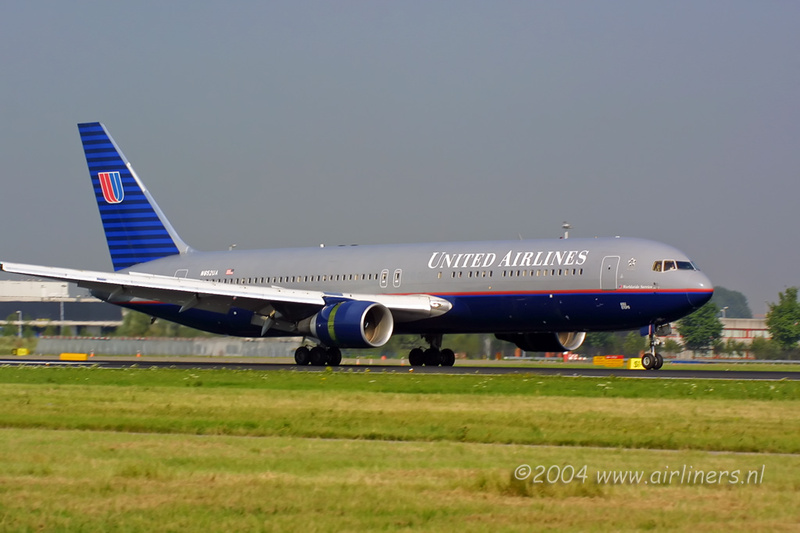 United Airlines is a founding member of Star Alliance.